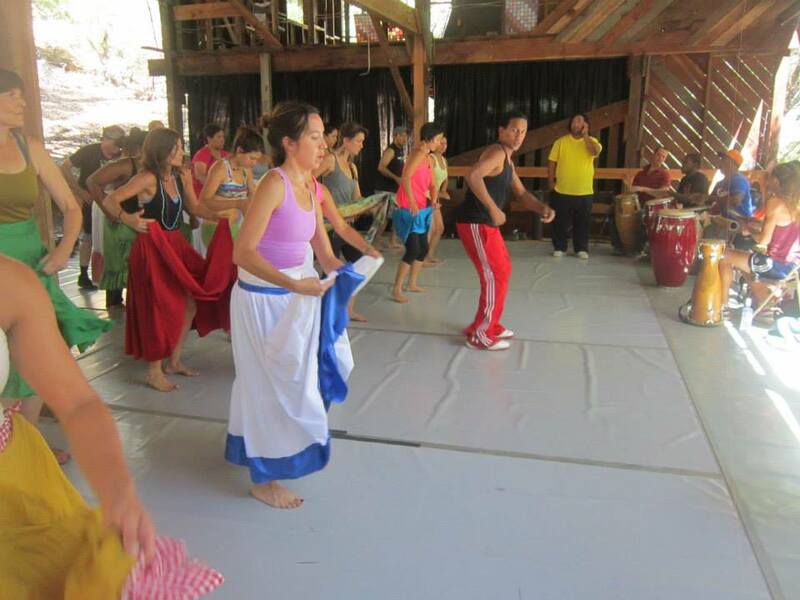 Baile en el bosque: A Cuban dance experience in the woods! Dos Rios Camp is back. Immerse yourself in a vibrant weekend of Caribbean dance, music, swimming, relaxation and fun! Adult students have the opportunity to Cuban folkloric, popular, and modern dance, in addition to percussion and song classes. 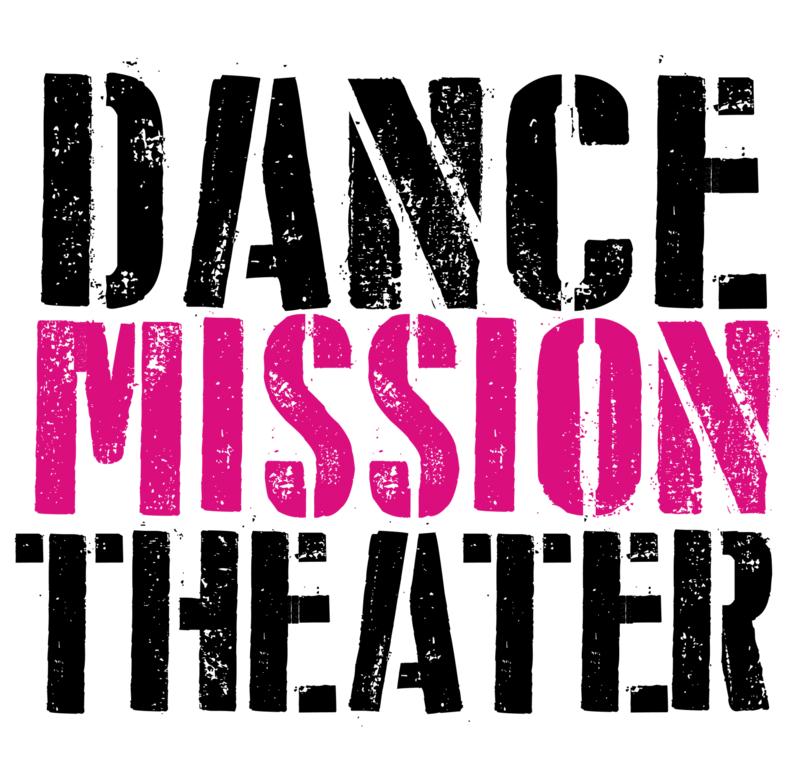 Accommodations: Located in Dos Rios, Ca (40 minutes north of Willits), students camp on property and have access to the Eel River. All meals provided. Please visit Dos Rios Camp for more information and registration form.